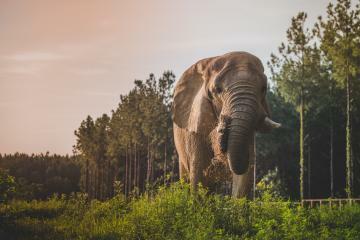 Providing herd, home, rest, refuge, and individualized care for life, and raising public awareness of the complex needs and challenges of elephants. 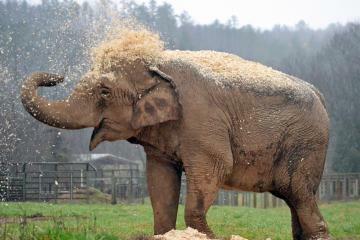 The Elephant Sanctuary has given home to 27 elephants. 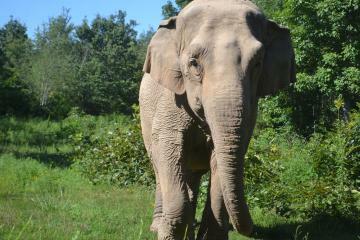 Discover the stories behind each elephant who has called The Sanctuary home. 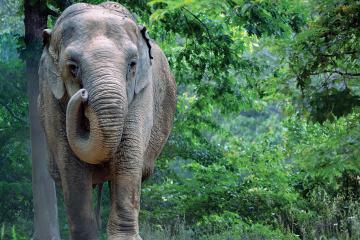 Elephants are intelligent creatures with complex physical and social needs. 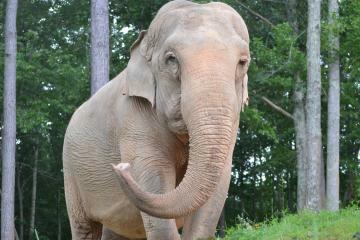 Elephants in Sanctuary deserve nothing less than individualized, whole-elephant care for life. 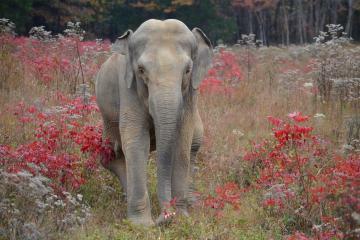 “Sanctuary” means providing a safe haven and natural habitat, dedicated solely to elephant wellbeing. 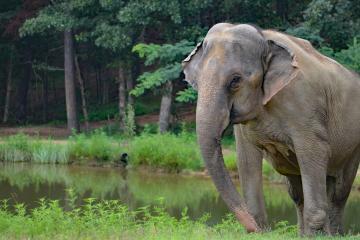 Protected contact and positive reinforcement are cornerstones for working humanely and effectively with captive elephants. Collaboration and sharing of best practices leads to better management, treatment and care for elephants everywhere. Staff thrive on teamwork, continuous learning, and shared commitment to the wellbeing of the elephants entrusted to The Sanctuary’s care. Honesty, integrity, and open communication with partners and key stakeholders are foundational to The Sanctuary’s relationship and business practices. 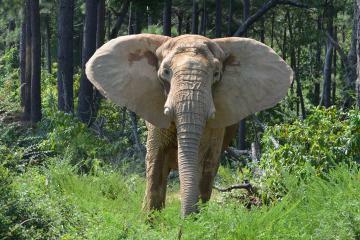 People can and must make a difference in protecting wild elephants so that the species can survive for generations to come. 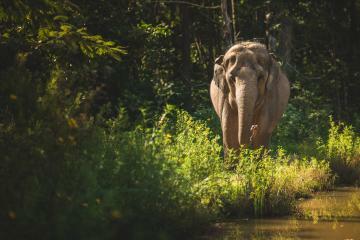 © 2019 The Elephant Sanctuary. All Rights Reserved.